I literally haven't even picked up a book/kindle this week and it makes my heart sad. We have guests visiting this weekend too so probably won't have much down time. I just want to curl up and sleep or read for the next week. 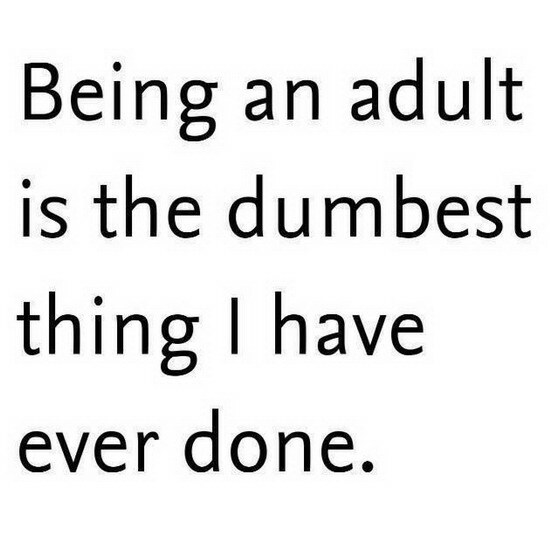 Why did I want to be an adult? Can I go back to being a kid again?